What can this post teach me? 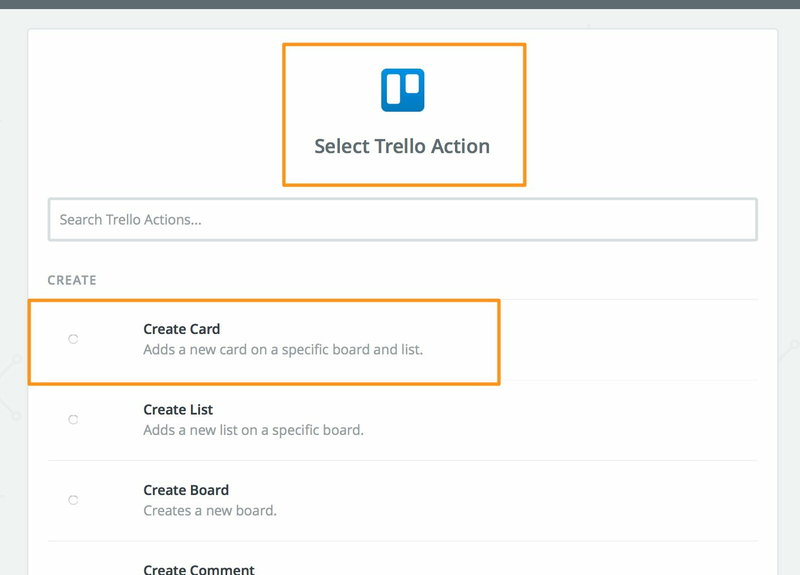 This post will teach you how to connect Paperform forms to Zapier and then automate card creations on Trello. 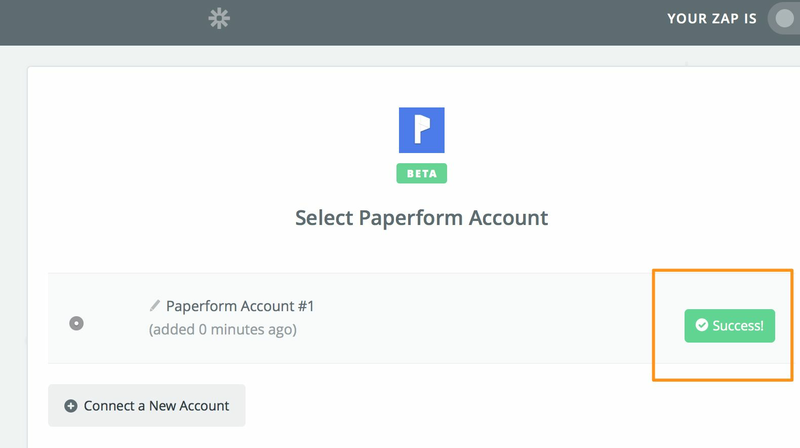 So a while back I discovered this awesome Online Form company from Australia - Paperform. 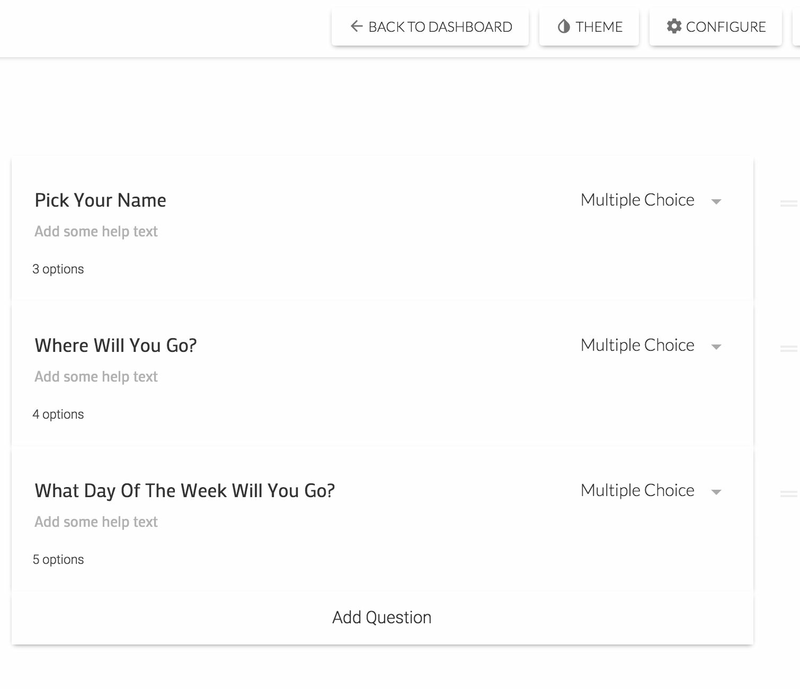 I was curious on understanding how Zapier works together with the Paperform platform and as the best way of learning is to give yourself a project I decided to make one. Although I am retired from the software business I still take the time to hang out with cool freelance tech geniuses that can feed the inner geek in me. A few times a week these freelancers meet and work out of various coffeeshops. The locations are fixed but the weekdays can vary. 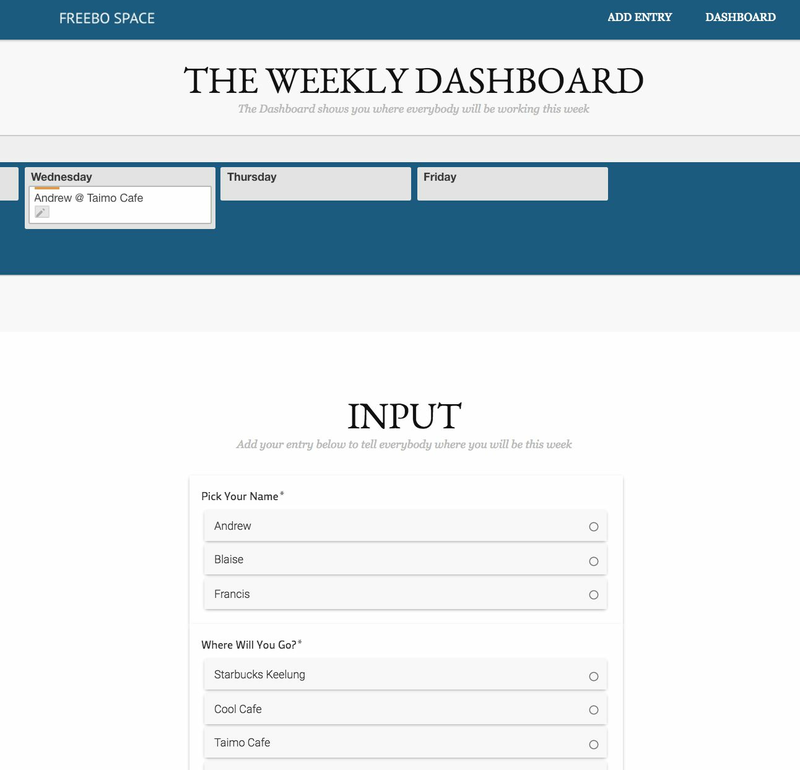 I thought it would be a good idea to make a an easy app that could help our little band of brothers to quickly communicate where they would be on a weekly basis but not have to login to a calendar or any other service. The Trello board to capture the output. Integrate all components into one HTML page so that users only have to go to one place to see and do everything. It is a small business from Australia run by some GREAT people that listen to their customers and make changes quite fast. Their platform also has more logic and functionality than some of the other form builders. 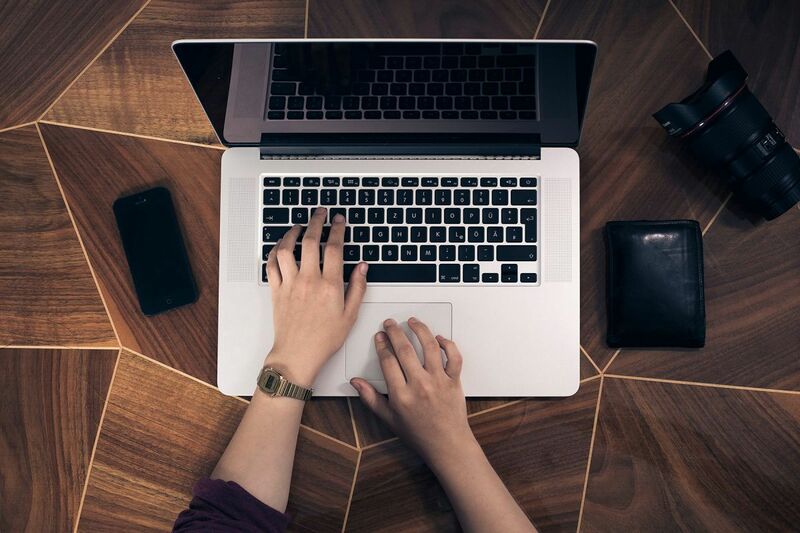 See this article I wrote a while back on how to make a Ghost contact form using the Paperform editor. 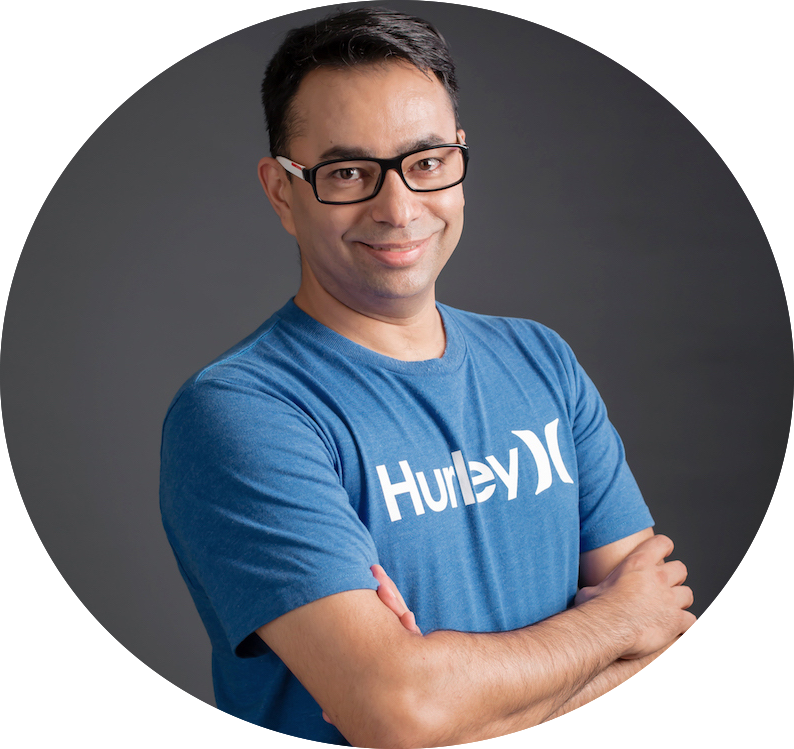 Both Zapier and Trello have free plans that you can use until your workflow requires more functionality and thus have to upgrade to a paid plan. Don't worry, all these platforms we will be working with are pretty intuitive. 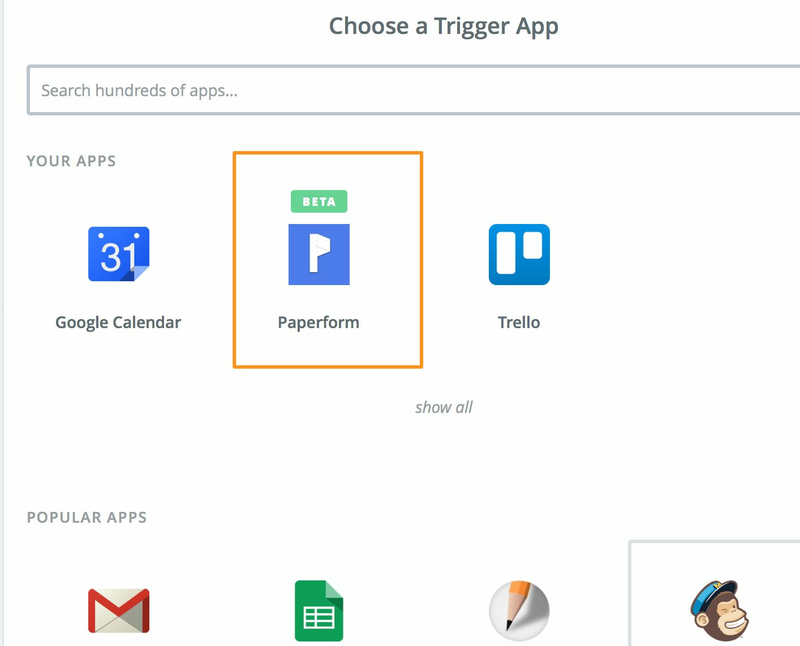 A Trigger app is Zapier language for the app that will trigger a later action. In our case it is the submission of a Paperform form. 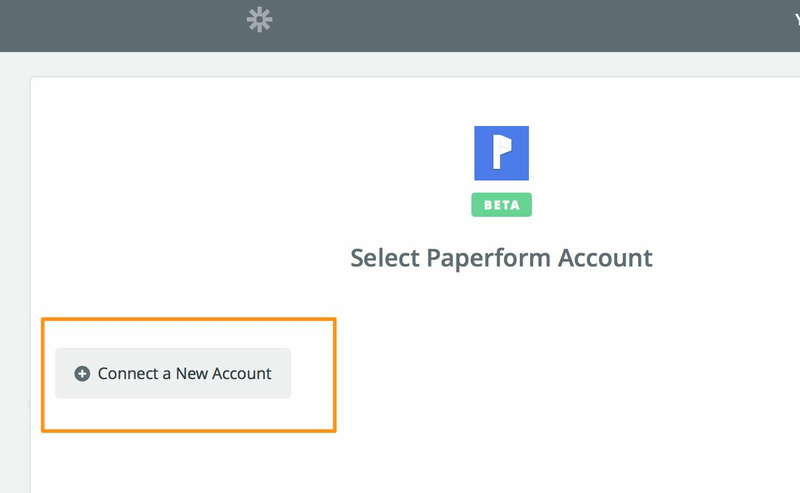 (3b) You have to connect Zapier to your Paperform account. Once you click on 'Connect a New Account' you should see a popup box that asks for your paperform login. 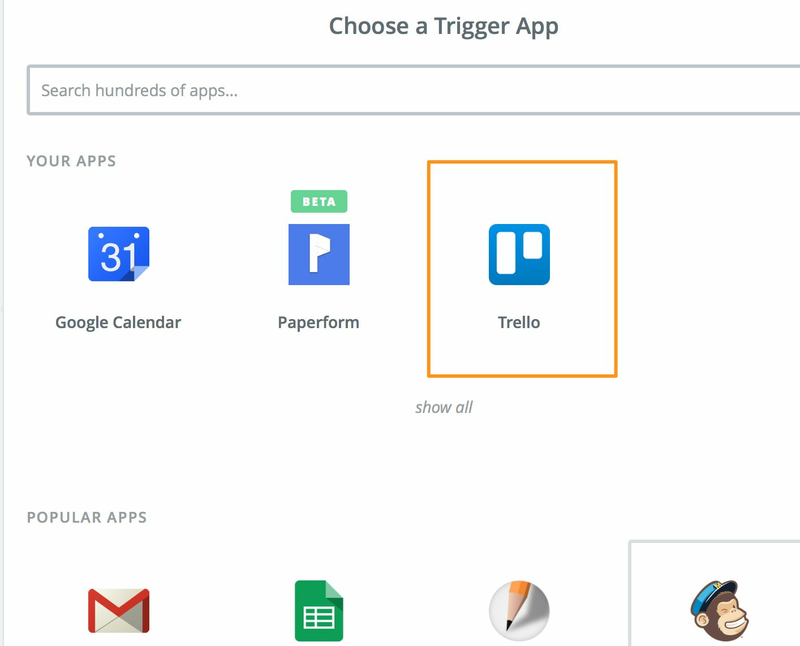 (7) We need to choose a Trello action that we want Zapier to execute for us. Scroll down in the list and pick 'Find list' and then continue. (8) Pick the board and the list we want to create cards in. This is when things get interesting because we want to pick a list based on the input from the Paperform form. 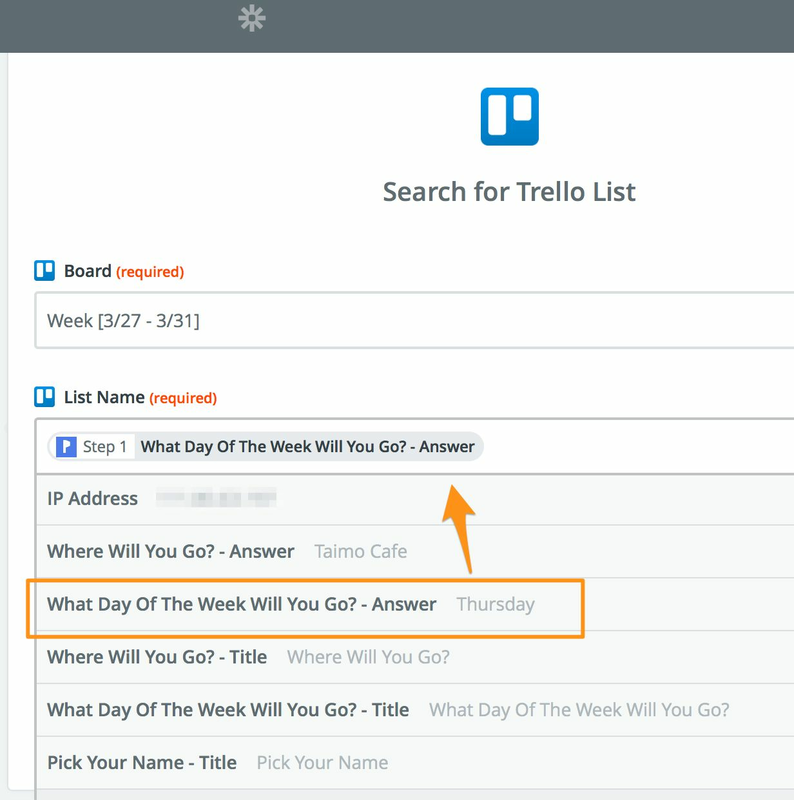 In this case if a user has entered 'Monday' in the form, then we want Zapier to go into Trello and pick the 'Monday' list to create cards in. This is why we choose 'What Day Of The Week Will You Go? Answer' as the 'List Name'. 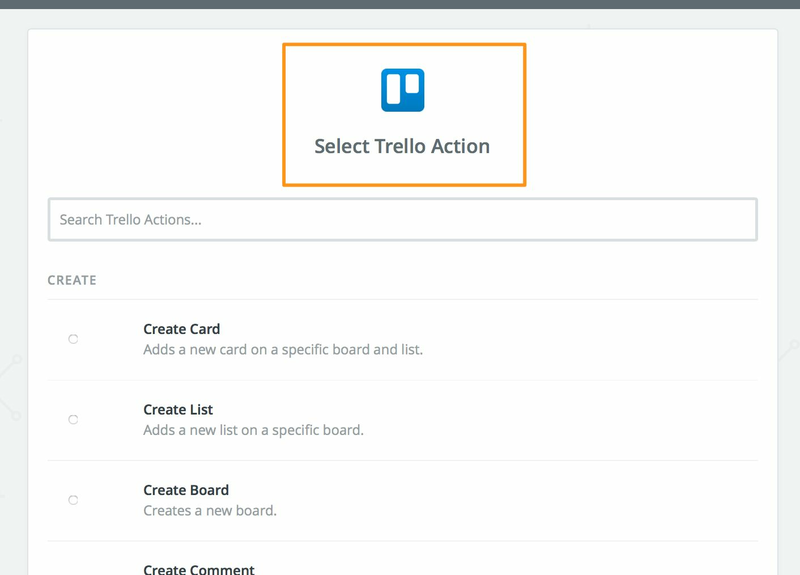 (9) Next we add another Trello action to our Zapier flow. This time pick 'Create Card'. 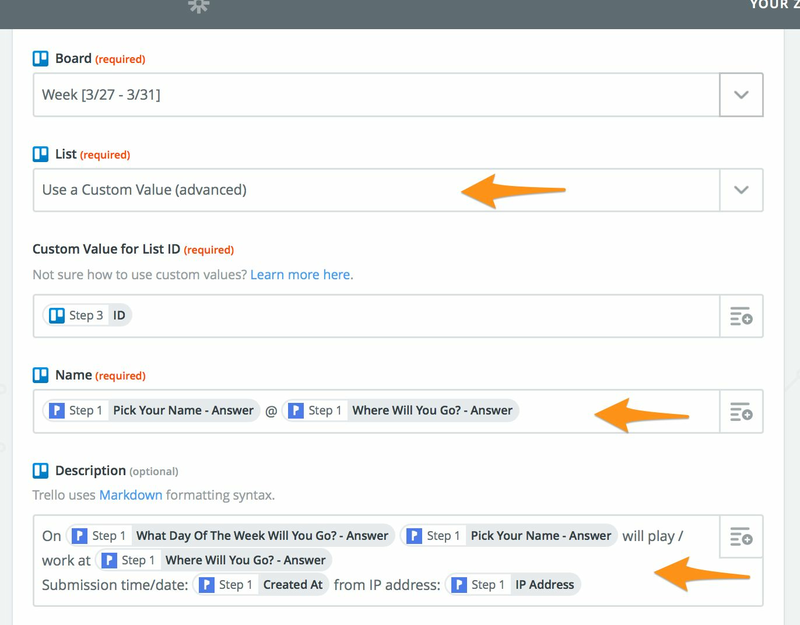 (10) Basically we want Zapier to write a new card based on the information from the Paperform form that users have filled in. The Name of the card and the Description of the Trello card all comes from fields users have already filled in when they submitted the web form. 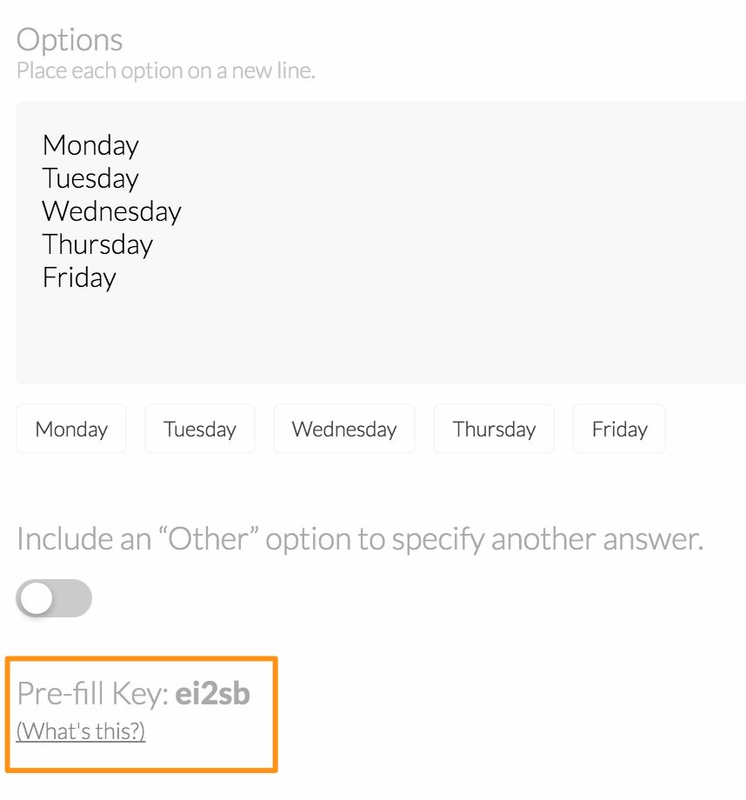 PICK THE RIGHT FIELDS - When you are in Zapier, picking fields from the form, make sure to always choose 'Answer ' fields because they are the ones that hold the data you want. E.g. The two fields below: 'Pick Your Name - Answer' and 'What Day Of The Week Will You Go? Answer. 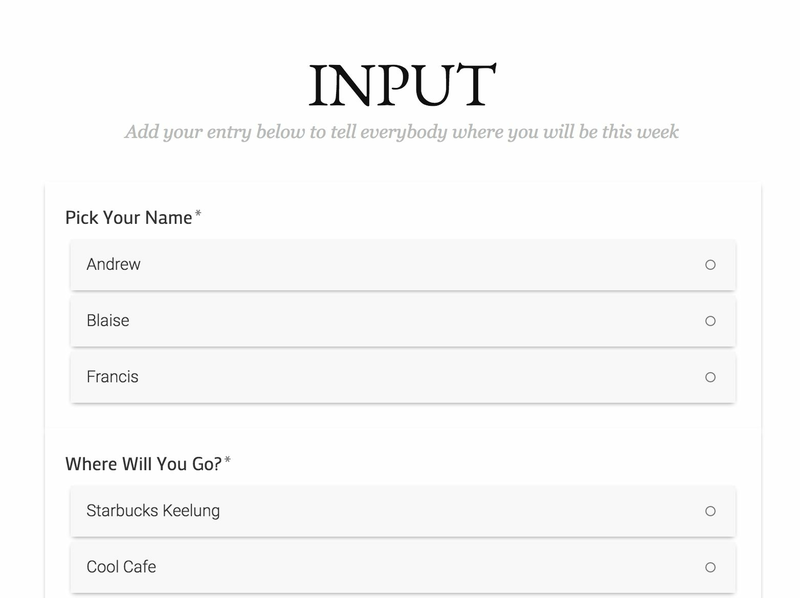 will in this case create the card with the name 'Andrew @ Taimo Cafe' because those are the answers provided by the submitted form. 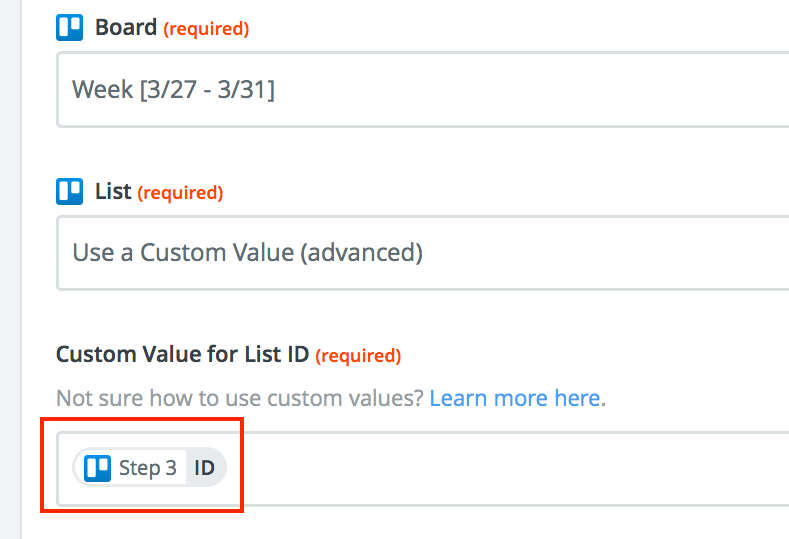 ZAPIER FIELD ID's - In Step 10 above, if you look at the List field, it says 'ID' and not the Name of the list. Why is that? Let's look at an extract of that screenshot. You just need to be aware of this and sometimes give Zapier the ID of a field instead of the name of a field. Often the reason a Zap doesn't work is exactly because of this. If you want to see the complete app, go here to take a look. Below I have added some additional resources.